Garth Brooks is one of the all time best-selling artists of the world, having sold nearly 70 million albums – even more than The Beatles! 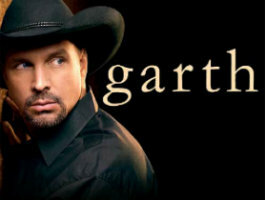 This fall, Garth Brooks returns to the road for a much anticipated comeback tour kicking off in the Midwest in Chicago IL. Don’t miss this country legend superstar get back to his roots and perform his Hits live! Call (855) 305-4862 for ticket information today. Tickets to Garth Brooks are available for the following venues, dates and times. To sort the list, click on the column header. To find tickets for the given venue, date and time, click the tickets link in that row. “The River” by Garth Brooks is a terrific song.